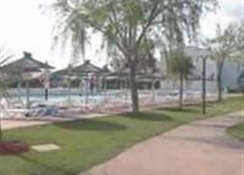 In the hotel grounds is a swimming pool with an integrated children's pool as well as a sun terrace with sun loungers and parasols laid out ready for use. Chilled drinks and small snacks are served at the poolside snack bar. 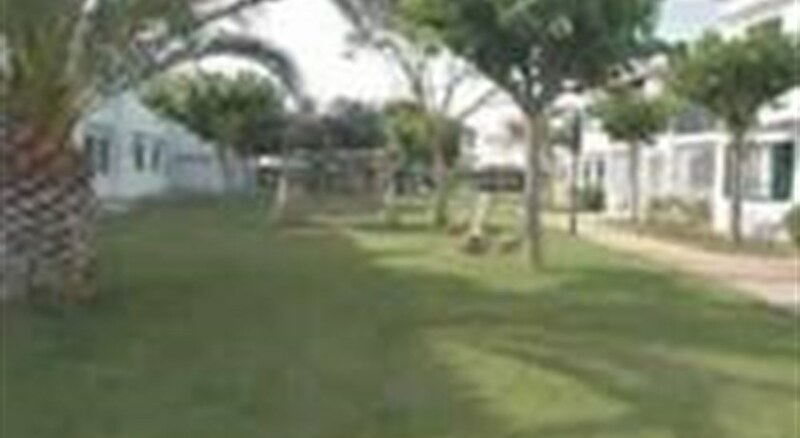 It is possible to play table tennis and the nearest golf course is some 25 km from the complex. Renovated in 2000, the complex consists of two buildings, offering guests a total of 72 apartments. Alongside a foyer with safe and currency exchange counter, guests may make use of the small supermarket or the kiosk. Culinary options include a pleasant café and a cosy bar. There is also a laundry service available (for an additional fee). 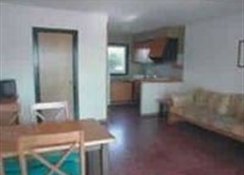 The apartments all come with a tiled en suite bathroom with a bathtub and shower, satellite/ cable TV, and a hire safe. Further fittings include a kitchenette with a small fridge, a living room, and 2 separate bedrooms. Each apartment also comes with a balcony or terrace. 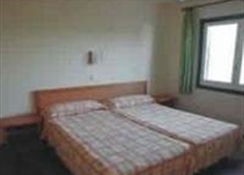 The rooms are cleaned by staff on guests' departure.